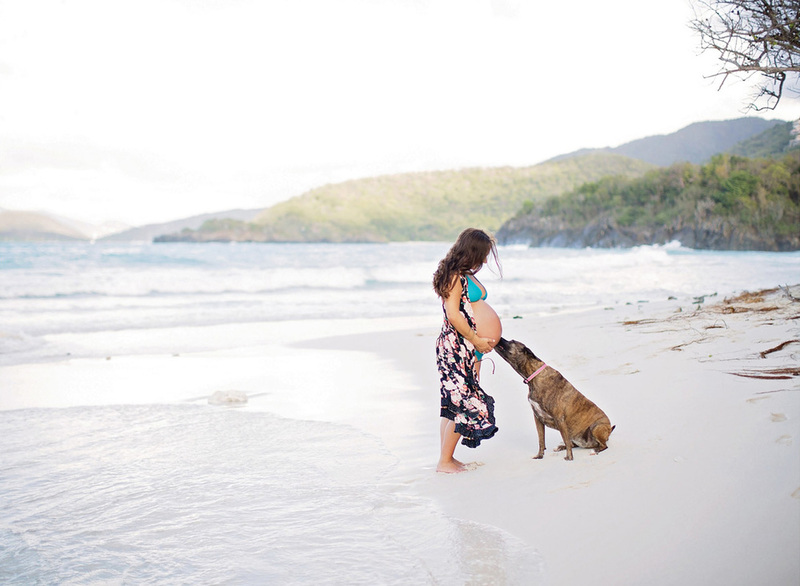 Greer Rivera is an amazing photographer on St. John, with years of experience and the ability to capture so much love, I’ve always admired her work. When she contacted me about doing a shoot trade, where she would take photos of me and the hubs and I would take maternity photos for her, I was instantly nervous. Nervous to photograph such a talented artist and also nervous to be on the other side of the camera. Since this is the year of throwing myself into anything and everything I said yes and looking back on it, it was the best decision…ever. For so many reasons this was a great experience. For one, when she photographed Jesse and I, I got to experience the feeling of being on the other side of the camera. The anticipation before the shoot, trying to decide what to wear, and then seeing what it feels like to be guided through each photo, and just having to let go and have a good time. I feel like I now have a better understanding of what it feels like to be photographed, so I can more effectively guide my clients through a shoot. Not to mention when I photographed Greer, we just had so much fun. 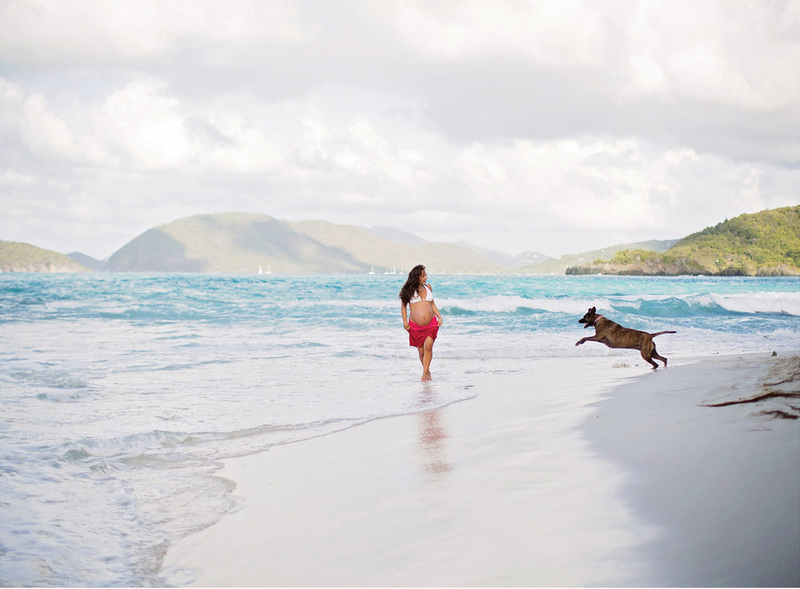 We took our time, put all of our ideas out there and played on the beach until the sun went down. And I just felt incredibly honored to capture such an exciting and big time in her life. What is so scary about that? So my advice to all of your photogs out there, do a shoot trade with another photographer in your area. Bridge that gap and start a community of support for each other, it’s kind of the best. What better feeling than to hang out with people who share the same passion and to share your gift with each other. 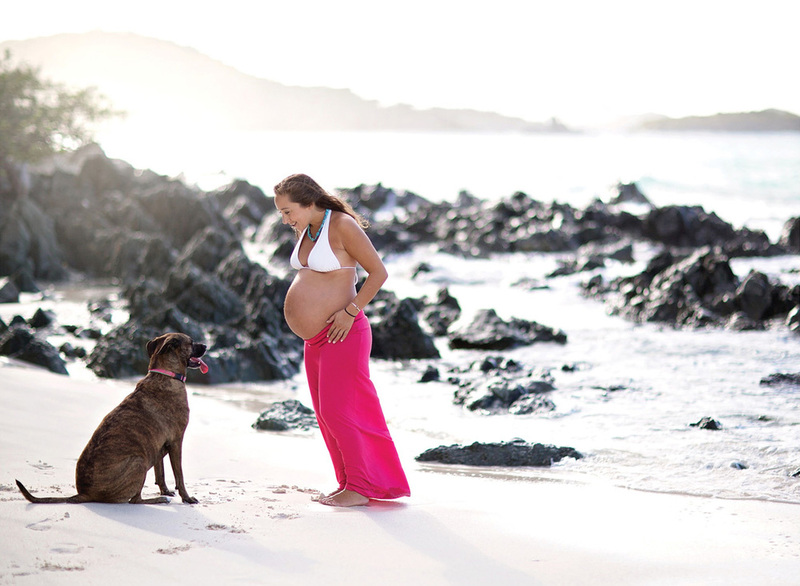 Here are a few of my favorites from Greer’s maternity shoot!